I made this sign because as you walk inside the winery there is a staircase that goes up a half flight and then opens up to half flights leading left and right. This sign will be placed on the landing and incorporates our styling, colors, themes, and love. Wedding planning has been amazing and also bittersweet for me. I have had to re-deal with some issues from my past, which of course, lead to more transformations of self. I also had to deal with the realization that the visions I had of excitedly planning with my soon-to-be-stepkids was not going to be allowed to happen because of the guilt from their birth mother. I had to reconcile my expectations were about double what my reality would allow. I also had to take on the planning and budgeting (as I am writing this after final payments have been due, I can assure you all I am still terrible at budgeting appropriately) and the accomplishment (hopefully) of creating a day that was all about us. I have been dying to share some of my favorite details and shout out my vendors so here I go! As we have been getting replies I have been saving them in a homemade RSVP box, which was just a small shipping box I had covered in washi tape and then some chalkboard tape! I took Monique's advice and numbered invites as well as writing in all names so that there was no confusion or awkwardness! We decided to go with one big long "viking" table for our meal. We are having white table cloths with burlap table linens and navy blue napkins. Our plates are shaped like petals and lanterns that will be placed along the aisle during out ceremony will double as center pieces (we have no aisle runner but instead have white lanterns with rose petals going down the aisle). We had place card holders set up which had been made of chopped wood and decided to put them at each seat, but that meant I needed to create a map for seating. I used chalkpaint on plywood with white acrylic paints on top instead of chalk to draw out a map. I purposely roughly painted to edges to go with our rustic craftsman theme and we placed the huge map on our guestbook table. Bridesmaid hair styles found on Pinterest, which I thought would be where I found most of my ideas but besides style I ended up already knowing what I wanted and then searching for things to add to my pin board. I guess when you give yourself time and confidence, we all already know what our style is we just need to find someone that empowers us to figure it out! I did have a hard time finding pictures of some of the things I wanted and this picture end up being the Bridal Hair inpsiration I came across (found on Pinterest but with no tutorial links or even side or back views). The men are rocking 3 piece navy blue suits with these adorable ties and for boutonnieres, Grape Soda pins a la Disney-Pixar's Up (they are part of a club now). 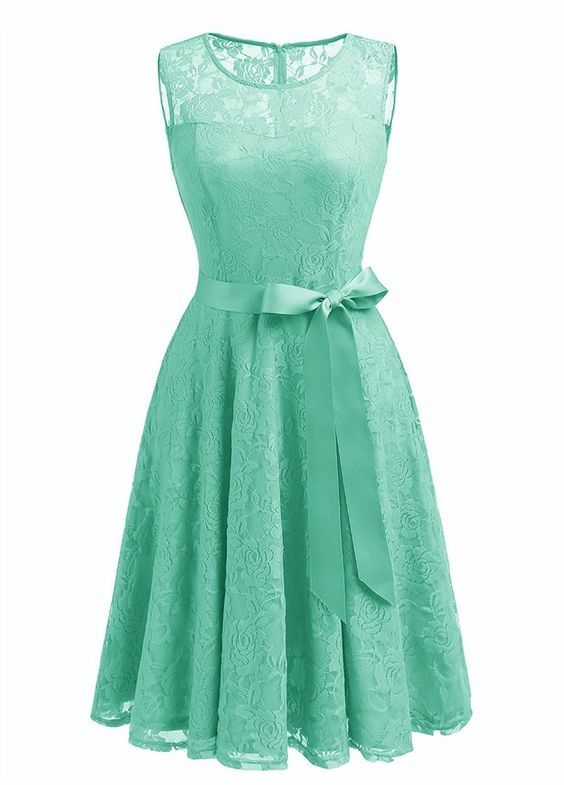 My gown is tea length and lace that will look good with the girls style and the retro feel of the men's suits. I am wearing navy shoes to pull all the colors together. So many more details and pictures to come with playlists and vendor links! I am so excited to celebrate our love!